Agnieszka Winkler came to San Jose State as a master’s student in the late 1960s, a young mother with an infant and a child on the way. An aspiring professor of Eastern European history, she accepted an advertising job to help support her family—a dalliance that turned into a decades-long career as an entrepreneur and owner of one of the most successful independent advertising agencies in the Bay Area. For her, being the first or best is synonymous with a singular focus on the task at hand. As a grad student, Winkler worked as the teaching assistant to Charles Burdick, history professor and specialist in Central Europe. Her fascination with history emerged from her father Wojciech’s involvement in the Polish resistance during World War II and their family’s subsequent escape to Italy, where she was born. As a young mother and scholar, she still remembered passing through Ellis Island at age seven, where she and her sister played while her parents’ papers were processed from behind barbed wire. To Winkler, history was alive and real, and she embraced every opportunity to learn something new. When her husband decided to pursue a graduate degree, Winkler entered the workforce at an advertising agency. Within a year, her boss had retired and she had set the course for opening her own agency, Winkler Advertising, in 1973. Though her first love was history, she soon discovered ways to apply her analytical prowess to advertising. Winkler juggled her growing agency with raising two children, all while pursuing an MBA at Santa Clara University. As CEO, she often had to confront dated gender norms, occasionally being mistaken for “the secretary” or having to clarify her intentions to pay for lunches with clients. 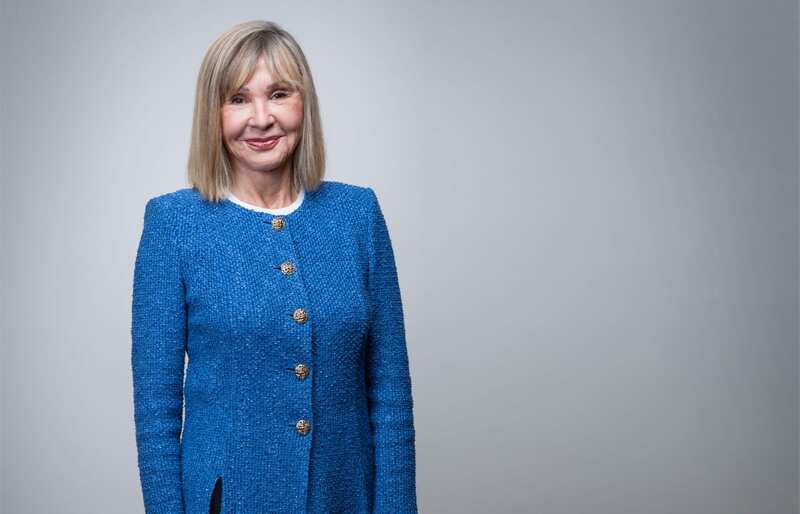 As her company grew, Winkler sought opportunities to educate or elevate her colleagues by joining boards such as the Committee of 200, an international organization of women executives dedicated to promoting women leaders. As a first-generation American and driven business leader, Winkler believes that hiring a diverse and motivated staff is critical to corporate success—and that companies cannot simply pay lip service to inclusion in hiring. Since her agency was acquired in 2001, Winkler has not stopped giving back to her professional and academic communities. As a trustee at Santa Clara University and a trustee at Holy Names University, where she earned her undergraduate degree and became a member of the board of directors at the Jesuit School of Theology, Winkler has been a strong advocate for higher education. As director of the Polish Free Enterprise Project and advisory board member of Normandy, France, her ties to Europe have only strengthened. 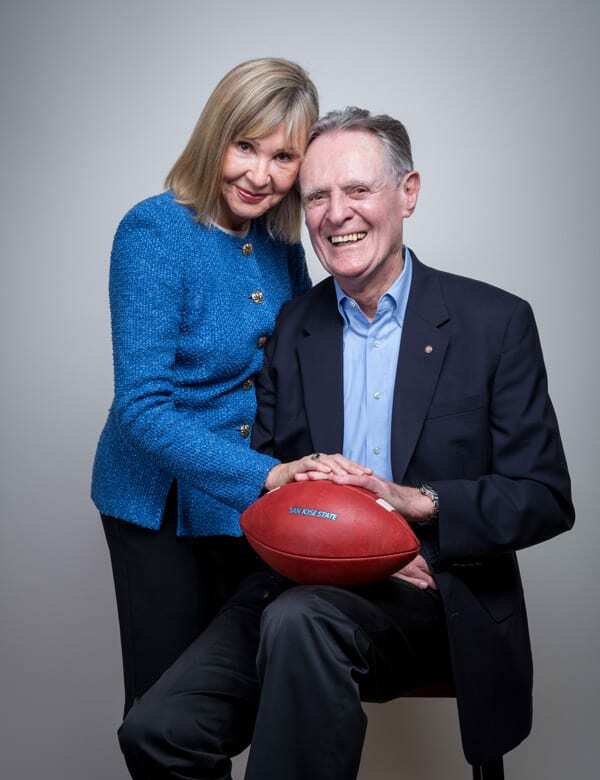 She and her husband Art Lund, ’55 Management, also have been loyal supporters of Spartan football. In their spare time they share a love of flying airplanes.